Our capital campaign is about increasing capacity so Sound View can thrive, serving more individuals, particularly youth, throughout the year. 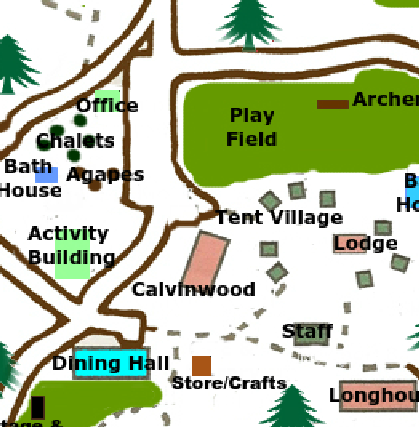 This will create 108 to 148 beds suitable for outdoor education (Calvinwood, Longhouse, Cabins). Teachers staying in the Shire will bring the numbers up even more. 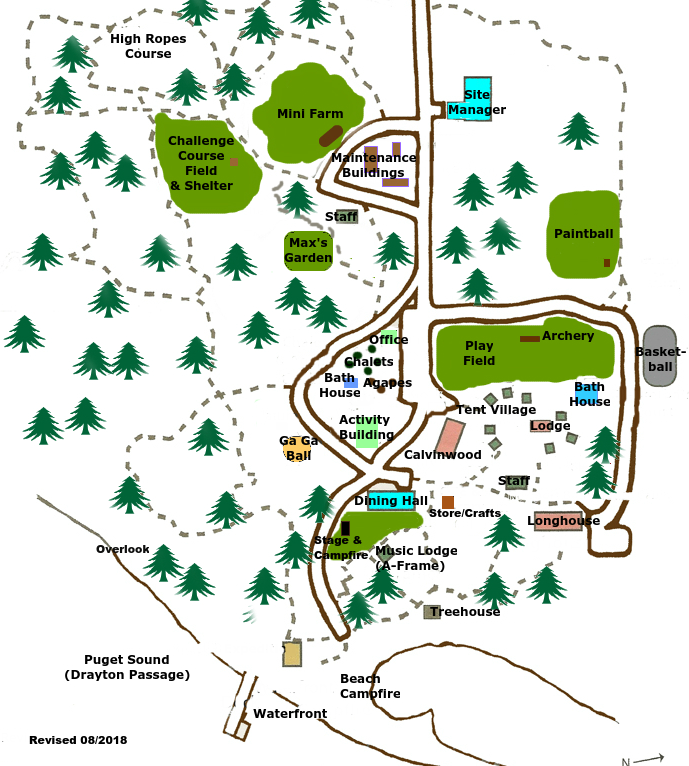 This will also create 104 to 144 beds suitable for family programs (Calvinwood, Shire, Cabins).